Move beyond crisis management to a true leadership management culture by implementing Key Performance Indicators specifically designed for your manufacturing environment. Global Shop Solutions provides you the support for identifying, building and implementing industry specific Key Performance Indicators. 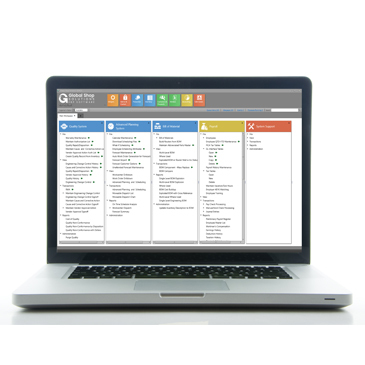 Our ERP manufacturing Key Performance Indicators comes standard with 60+ Key Performance Indicators metrics that are searchable, flexible and customizable to help build trust and ensure communication within your management team. Available on premise and in the cloud. The key benefit of implementing Key Performance Indicators in an organization is the creation of a culture that revolves around proactive decision making rather than reactive decision making. Predict the crisis rather than react to it. Move to a model of evidence-based management that allows you to improve predictions of market trends and collaborate effectively with your teams. Drag and drop the right widgets to design your customized, industry-specific Key Performance Indicators utilizing data within your Global Shop Solutions ERP software as well as external industry data. Drill down into data that will affect your bottom line. Use the Global Application Builder (GAB) to create industry-specific Key Performance Indicators utilizing data within your Global Shop Solutions ERP software as well as external industry data. Drill down into data that will affect your bottom line. 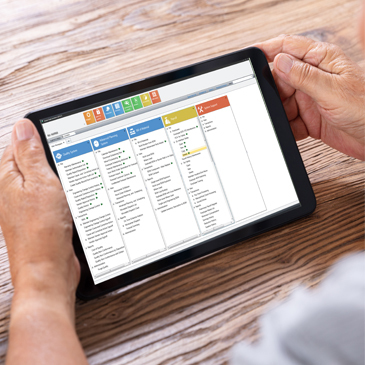 Key Performance Indicators is a valuable training tool for new managers starting on the shop floor to easily learn management terms, data and information and put it into practice in real-time. 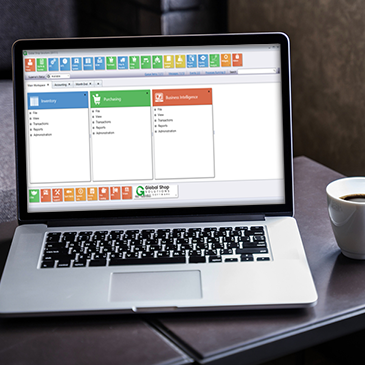 Use this tool to help you quickly identify and spend time on the areas of your business that require your attention to maximize efficiency and improvements.